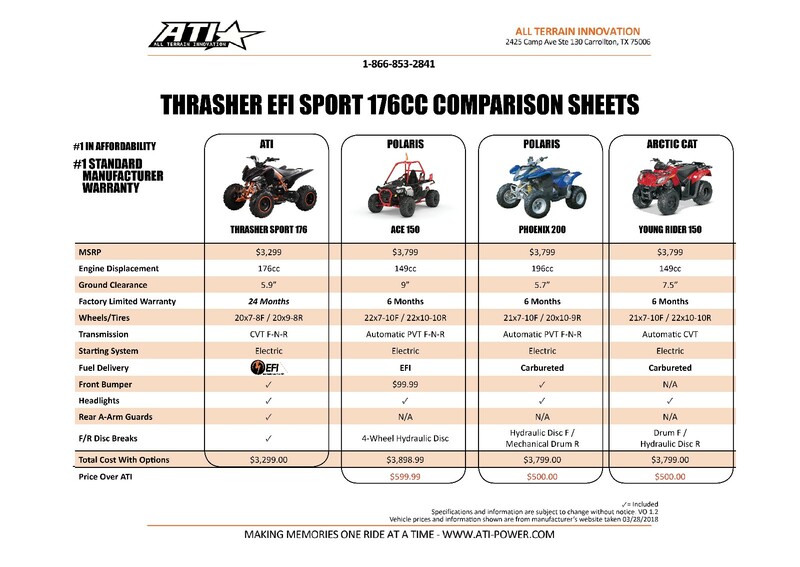 The Thrasher 176 Sport ATV is built for your little racer! 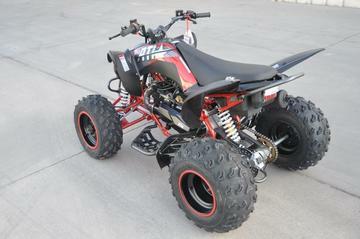 It's sporty styling and performance design will have your kids tearing up the track or the trail with ease! 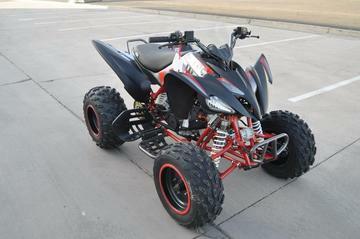 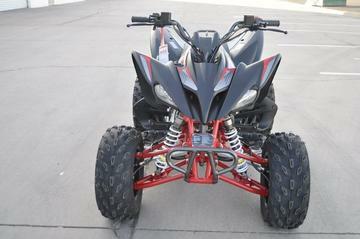 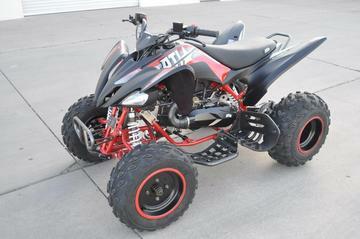 This ATV is every young riders dream and you get comfort knowing that you have a 2 Year Factory Warranty + Labor Coverage! 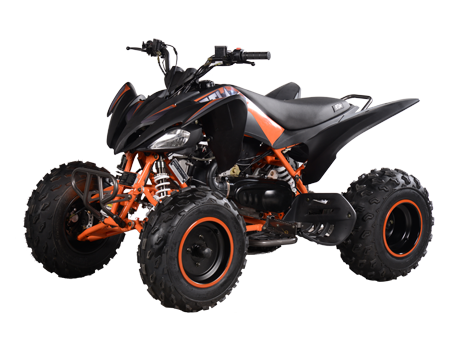 Check out the ODES UTVs & ATVs for the bigger kids (Adults) on our site too!